For complete schedule of gallery shows & performances, see VashonCenterfortheArts.org. 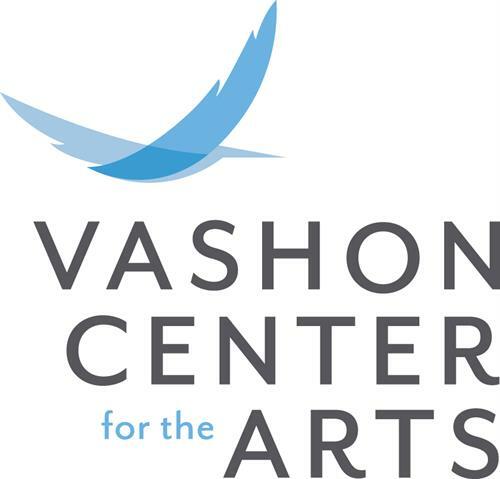 Vashon Center for the Arts is a collaborative and community-based organization that provides a center for the arts on Vashon Island, initiates quality arts experiences for all ages and creates opportunities for artists to perform and exhibit their work. From the north ferry, head south on Vashon Highway SW for about 6 miles to the intersection of Cemetery Road. The entrance to the parking lot is behind the building off of Cemetery Road.